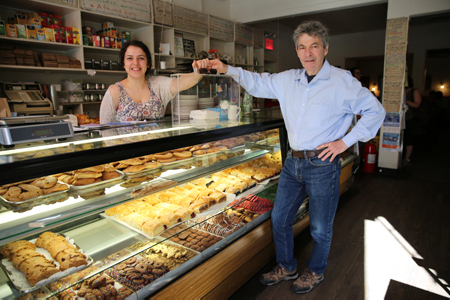 PLEASE NOTE: There may be quite a few people from all over New York coming to the Hungarian Pastry Cafe and POCO. You will have an amazing time sharing your matchboxes with each other, whilst you wait to get your photograph taken with your box (at least your hands) and have your voice recorded expressing what you have created! So looking forward to it! Pending amount of people at POCO, time there may extend to 8 or longer. This entry was posted on Saturday, June 18th, 2016 at 12:40 pm	and is filed under Our Blog. You can follow any responses to this entry through the RSS 2.0 feed. You can leave a response, or trackback from your own site.